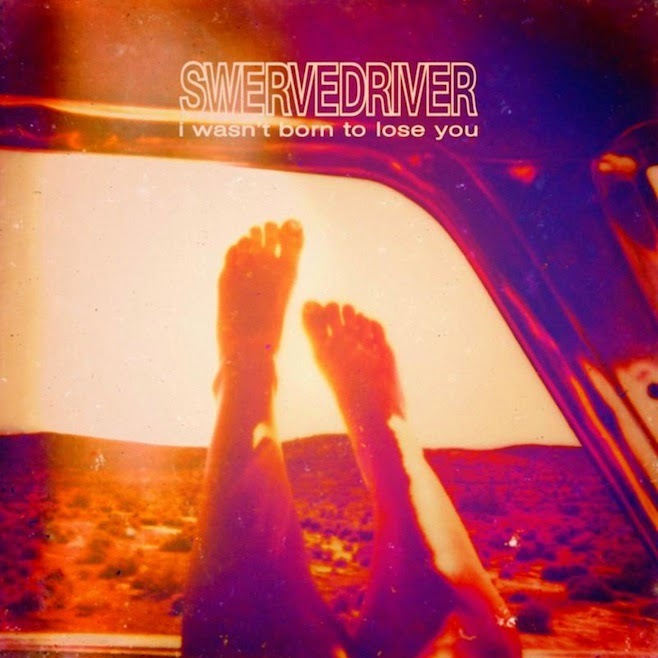 Swervedriver premieres official video for "Setting Sun"
Last week Swervedriver announced the March 2nd release of the new studio album I Wasn't Born To Lose You and premiered the single "Setting Sun." Today they've premiered the official video for the track which is available to view below. The single, backed with a cover of Television's "Days" was released today and is available physically in record shops and digitally on iTunes. Don't miss Swervedriver on the road in North America.